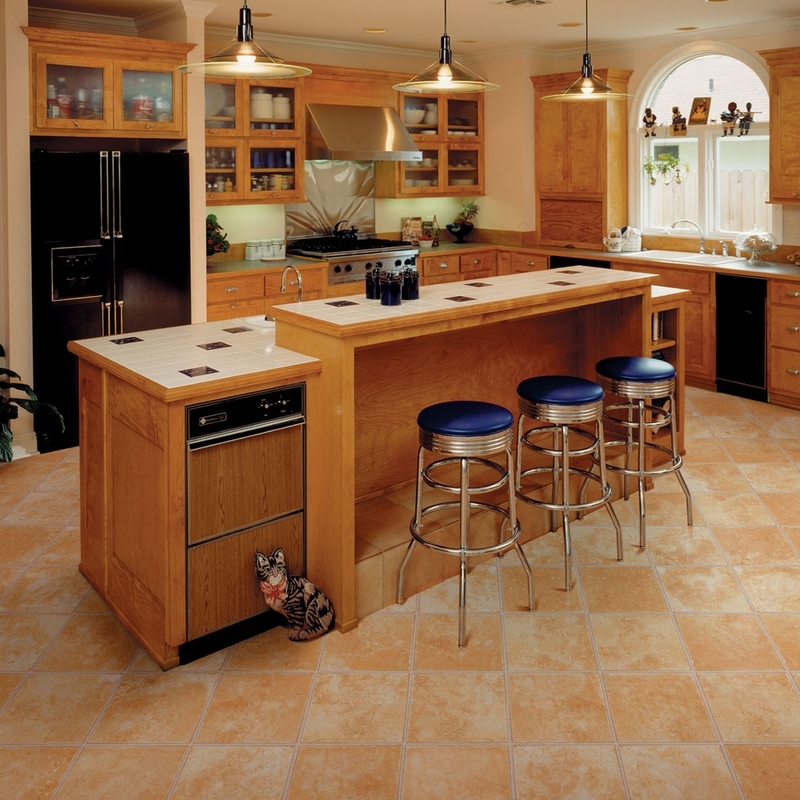 Charmin Carmen's is a Northeast Ohio area retailer and installer of top quality wall-to-wall carpets, all types of hard surface floors and fully warrantied custom window treatments. If you are in the market for a simple one room replacement, or an entire home makeover, we can provide you with the knowledge and professional service to ensure a great finished project. Let our family-owned service, quality and exceptional value work for you. Our installers have been with us since 1985 to help ensure a quality "fit and finish" to all of our work. Stop in and see how easy it can be to get the look you want, the service you deserve and the quality you need - all at a price that is a true value. 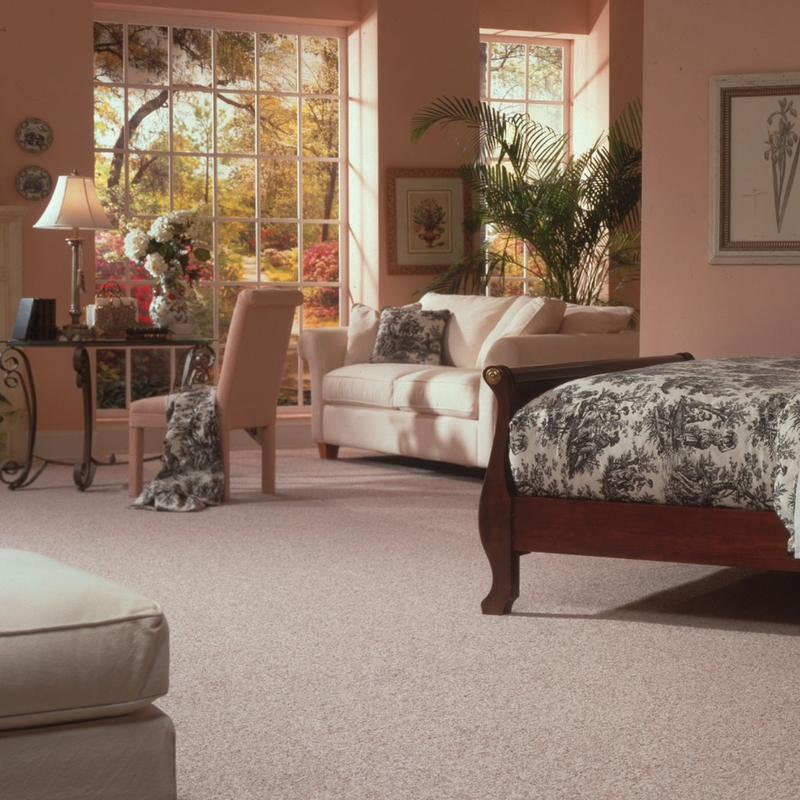 Our showroom is loaded with every style and color of top quality carpet from all of the major carpet mills. Whether looking for a timeless wood floor, an easy to care for laminate, or an exceptional value vinyl floor, we have it for you. 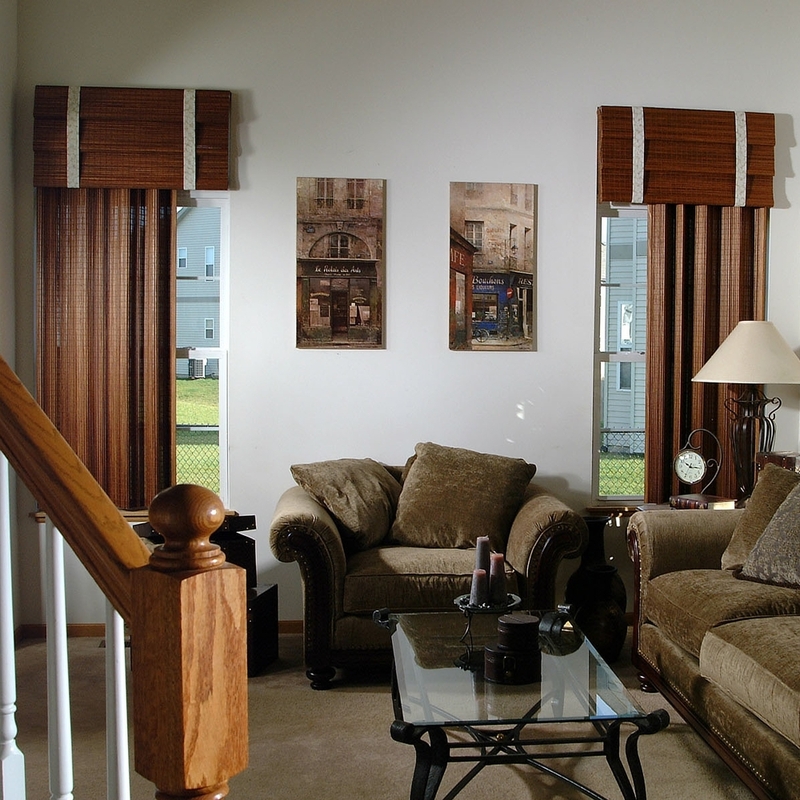 We specialize in top quality custom made window treatments, providing both function and style for your windows.